A lot of businesses look for holiday gifts that are low cost yet high on quality and visibility. We have made things easier for you by listing ten such products in this article. 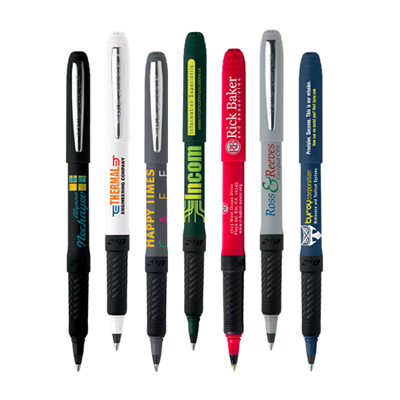 These products offer quality utility value that can take your brand to greater marketing heights with minimal investment. 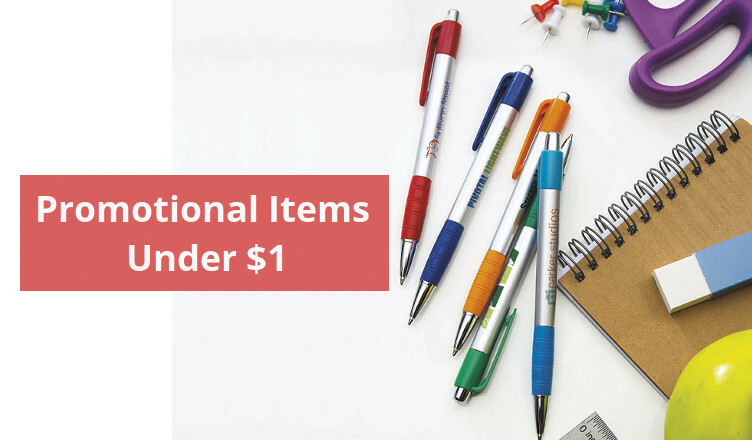 Go through these promotional items under $1 and choose one or more giveaways for your next holiday marketing campaign! 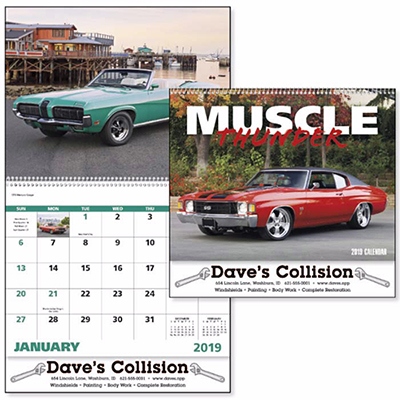 This exciting 2019 calendar has an enviable collection of muscle cars. The high-quality images will impress recipients, giving your brand a lot of visibility wherever this calendar is used! This calendar is made with glossy paper featuring a UV coat. Place your order today! This stylish-looking pen is part of our Free 24 Hour Rush Service, which means that we will ship the next day after you place your order! It features a textured non-slip black rubber grip. This pen is renowned for its writing capabilities – recipients will quickly fall in love with it! This product is available in a range of cool and classy colors. Offering quality UV protection, Retro Sunglasses rank among our popular eyewear products. Opt for this classic folding eyewear if you are looking to add a stylish touch to your next marketing campaign. 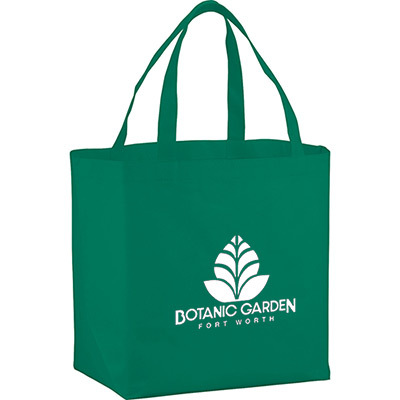 This tote is reusable, recyclable and comes with double 20” handles that can last a lifetime! Featuring lightweight construction, this tote has a large main compartment and is made of non-woven polypropylene. It is sturdy enough to carry a lot of food or other belongings. Here is another product featuring our Free 24 Hour Rush Service. This re-usable cloth neatly fits into the accompanying plastic case. It is a washable cloth that can be used to clean all kinds of glassy surfaces. It’s the perfect product to keep gadgets and eyewear clean. 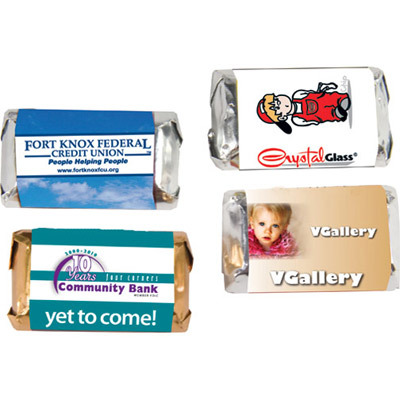 Opt for this candy bar if you wish to provide a tasty treat to your customers and employees! 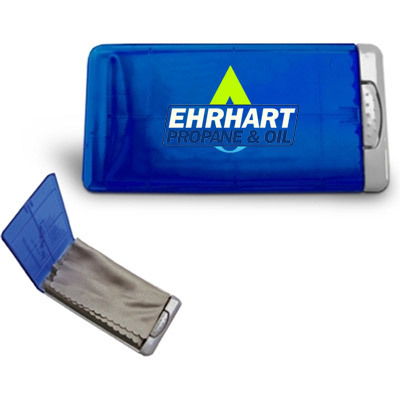 This product features a full color imprint on the custom wrap. The original Hershey wrapper will be retained as well. Made in the USA, this delicious treat is a must-have for your marketing campaign! Here is a fun addition to your next marketing campaign! 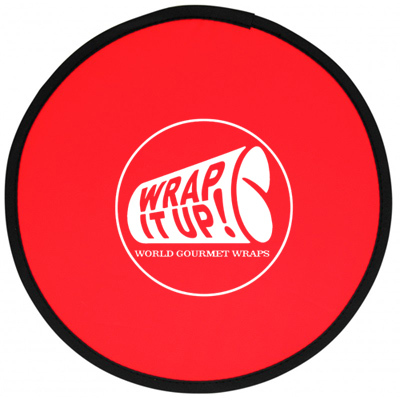 This foldable flying disc is made of nylon and comes with a pouch. It is a great product that can help people enjoy themselves outdoors. Expect your brand to gain a lot of visibility from this product! Featuring a wing span of 8″, this product is easy to assemble and great to fly! It can be flown indoors and outdoors. This American product is made of balsa wood and offers a quality flying experience. Count on this glider to ensure your brand soars high! This unique-looking lip moisturizer features a vanilla scent. It comes in a container made of ABS plastic. Directions and drug information are printed on the label. 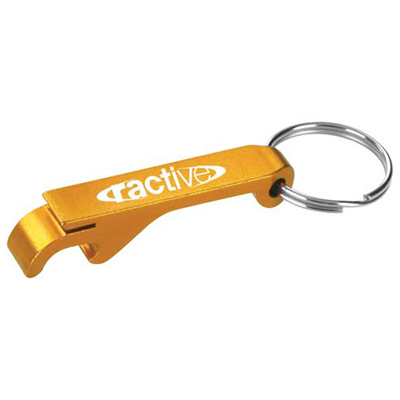 Get your logo and message laser engraved on this useful product. Recipients can use this product to open bottles or cans. Count on this durable product to secures keys with ease! Need more economical giveaway ideas? Get in touch with us and we will gladly be of help! We look forward to serving your brand soon. Gary Taylr is a marketing consultant at Promo Direct. He works with the creative team to drive web- based marketing campaigns. He shares his marketing insights at blog.promodirect.com and is a regular participant in forums and discussions related to business and marketing. You can follow Gary on Google+ and Twitter. Exciting Kids-themed Giveaway Ideas For Your Next Campaign! The official blog of Promo Direct where you can find articles on how to best use promotional products for your business, strategies for marketing, social media, and sales, and the latest trends in the industry. Copyright © 2018 Promo Direct Blog. All rights reserved.